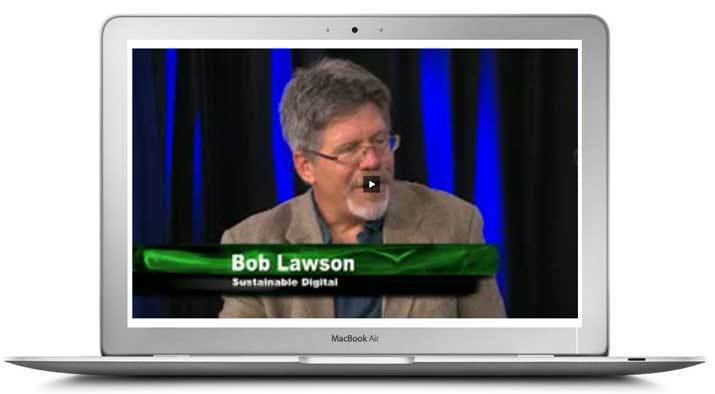 Sustainable Digital founder, Bob Lawson, was recently featured in a webcast discussing the uses of technology in nonprofit operations and the benefits of improved digital communication. The online webcast was produced by Common Good Vermont. The 18-minute video explores the growing need for tech tools within nonprofits as they work to accomplish more and more within resource constraints and the limited number of hours in each day. Bob was interviewed by Lauren-Glenn Davitian, Executive Director at CCTV Center for Media & Democracy. The full webcast can be watched below, or on the Common Good Vermont website.